Zaandam is a ship that is small, but still provides maximum comfort and space for its passengers. This is why it carries fewer guests. 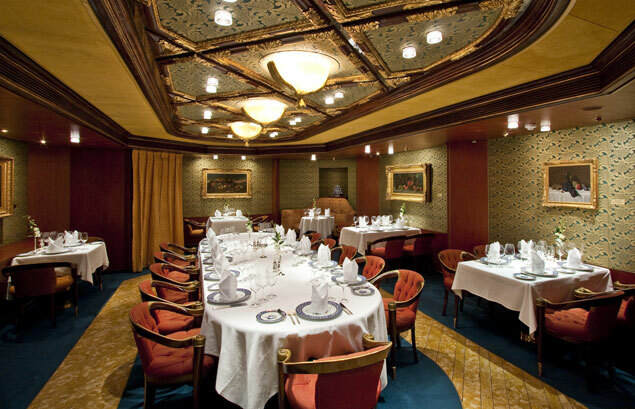 The public areas and accommodations are spacious and plush, and many staterooms have private verandahs. 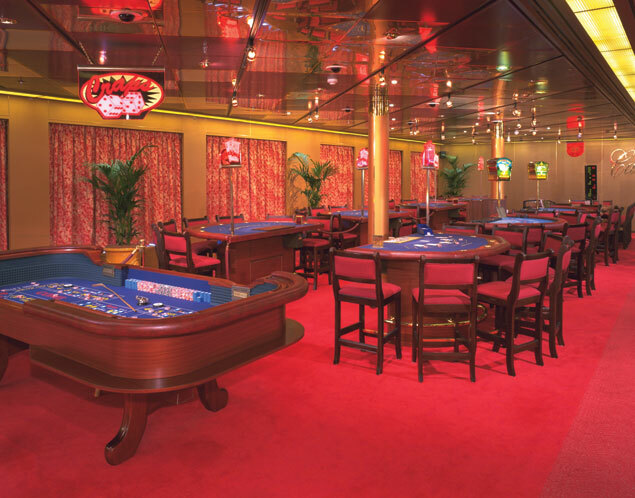 The ship's décor follows a music theme, featuring artifacts and memorabilia from genres ranging between baroque-style music to the Rolling Stones. 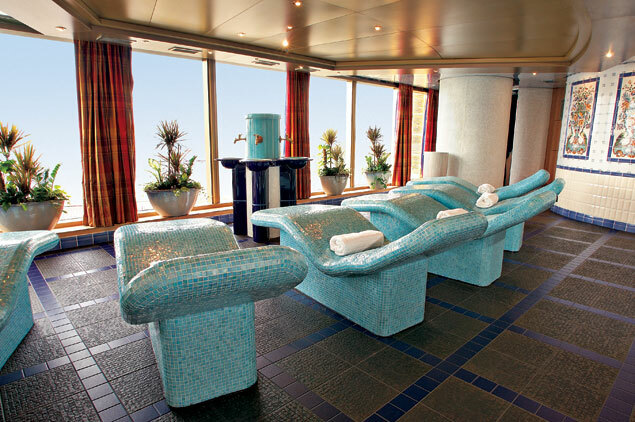 Book a cruise today, and discover the luxury of this exceptional ship. Zaandam is full of amenities and activities for the whole family. Start your day at the pool and soak up the sun, or make a splash in the water. Pamper yourself at the Greenhouse Spa and Salon, and get a massage, a facial, or a manicure. The Crow's Nest is a great place to relax during the day - you can enjoy the expansive 270-degree view with a fresh, cold beverage. The fitness center has a full gym and offers a variety of exercise classes. There are also fully supervised kids’ programs so the adults can relax for the day. Club HAL® is for kids aged 3-12, while The Loft and The Oasis are exclusively for the teenage crowd. All are great places for kids to socialize and make new friends. 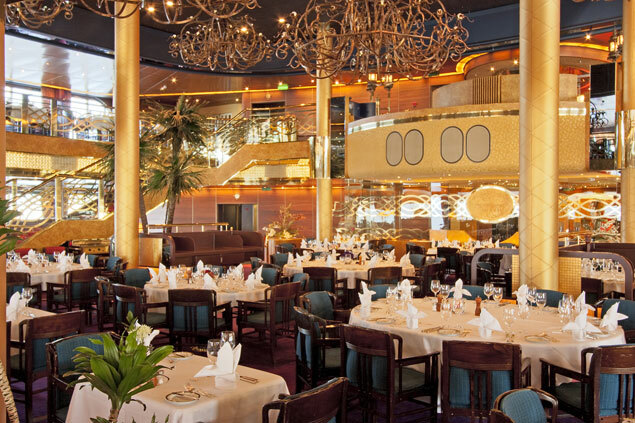 Zaandam has premium dining options that offer delicious food. The Rotterdam Dining Room serves five-course menus accompanied by fine wine and impeccable service; menus include continental cuisines, low-carb options and vegetarian meals. The Lido Restaurant has fresh, cooked-to-order specialties served in a relaxed atmosphere for you to enjoy. The Pinnacle Grill is a great place for a steak - this steakhouse offers an intimate, romantic meal that includes seafood and premium beef paired with select wines. The Explorations Café is a premium coffeehouse that serves gourmet coffee and delicious pastries. The ship also has 24-hour room service. Zaandam features some of the best entertainment afloat. Check out a live performance at the Vista Show Lounge, where a range of performers from singers, dancers, comedians, illusionists, to variety acts, will entertain you. 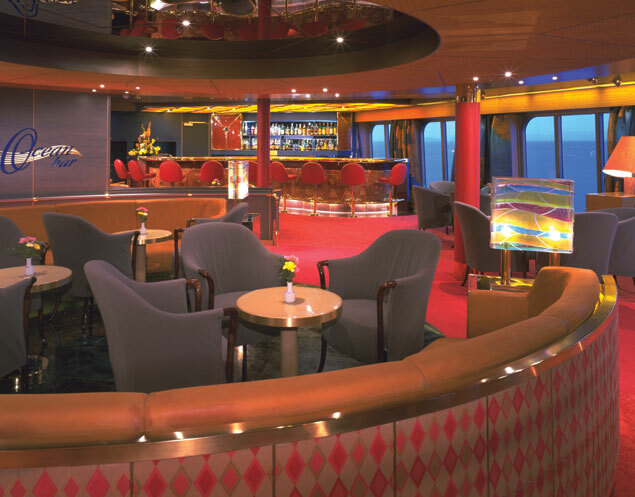 If you love music, move to the beat at the Crow's Nest and dance the night away. 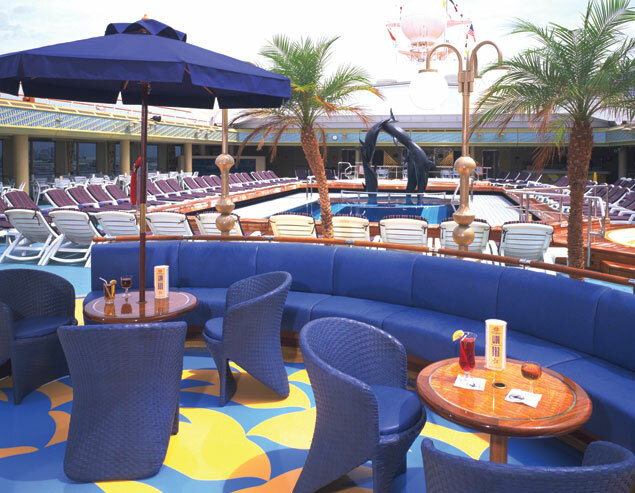 Enjoy a cocktail with your friends at one of the relaxing bars and lounges on the ship. There is something for everyone to enjoy on this ship!